Heels on Wheels – "I totally applaud and approve." – Lois Weaver | "So much femme magic." 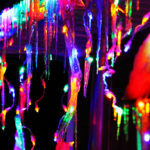 Glitter and Grit Anthology Second Edition Now Available! 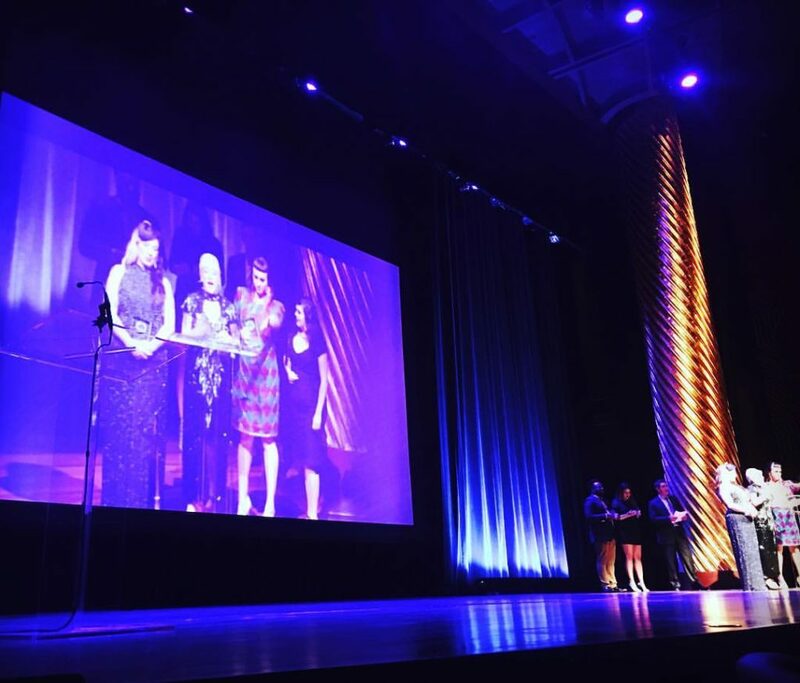 After winning a Lambda Literary award we sold out of our first edition and are producing a limited edition second edition! Heels on Wheels hosts an evening celebrating the power and passion of queer femme artist-organizers at BRIC’s Stoop Series in April! Thanks so much to all the artists – Melissa Li, Frederick McKindra, Jes Tom, Sal Muñoz, Christian Hansen Appel, Ariel Speed Wagon, Heather Acs, Damien Luxe – and our beautiful, loving audience for creating such a gorgeous evening! 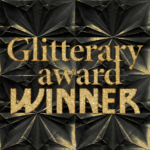 Glitter and Grit Won a Lambda Literary Award! 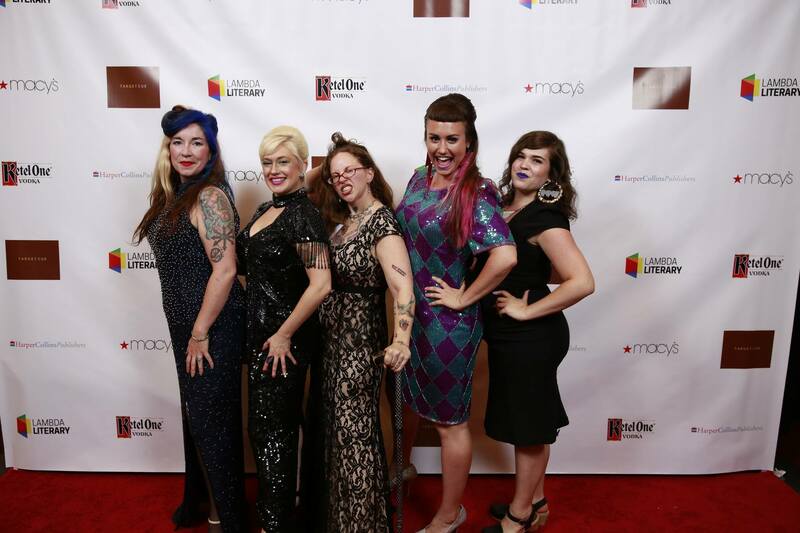 We’re freakin thrilled to announce that Glitter and Grit: Queer Performance from the Heels on Wheels Femme Galaxy won a 2015 Lambda Literary Award for LGBT Anthology! May 2016 is #Glitterary Awareness Month! 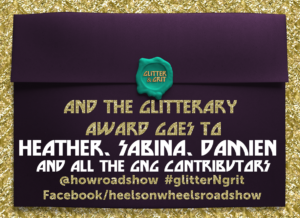 Heels on Wheels hereby declares May 2016 as Glitterary Awareness Month aka #GLAM! 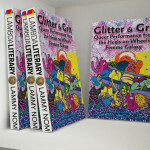 SO YOU WANT GLITTER & GRIT IN YOUR PUBLIC or SCHOOL LIBRARY? 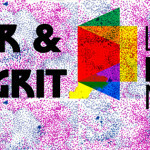 Glitter & Grit Nominated for a Lammy! 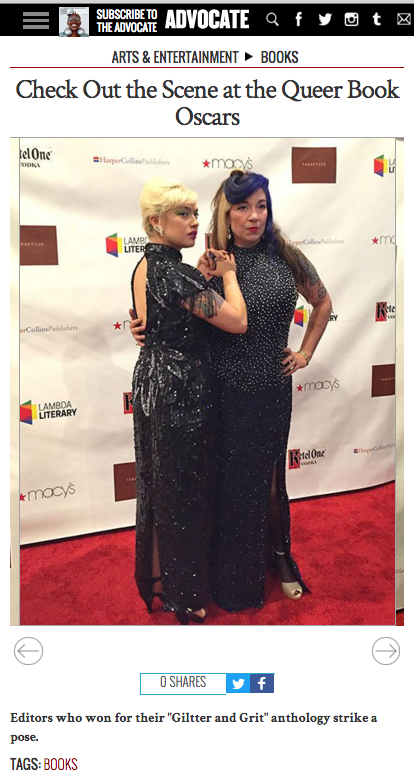 Our anthology, Glitter and Grit, was nominated for a 2015 Lambda Literary Award! 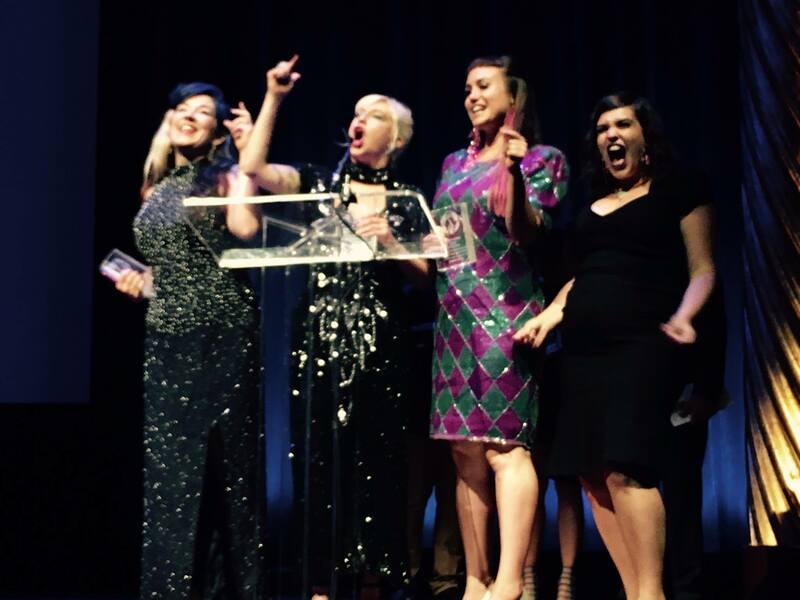 We’re glowing with #gLITERARY pride and happiness. 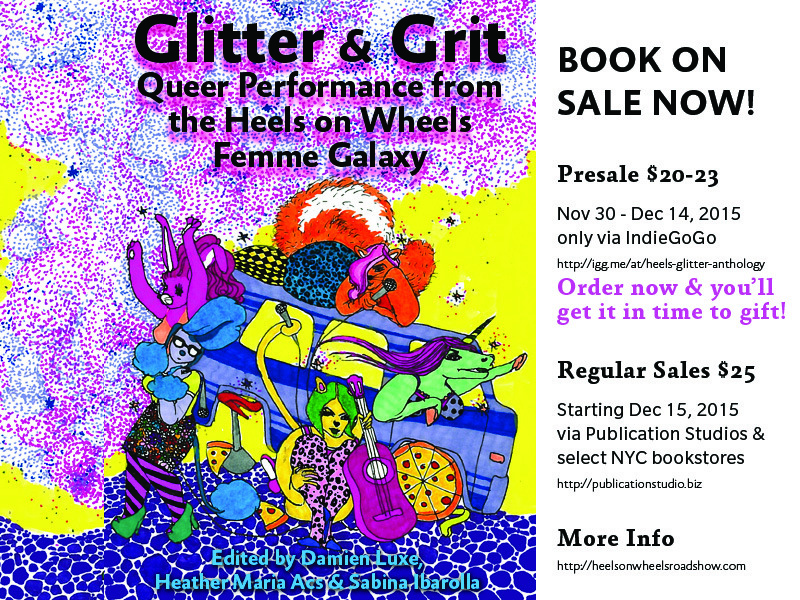 Glitter and Grit Anthology Presale launches 11/29/15! 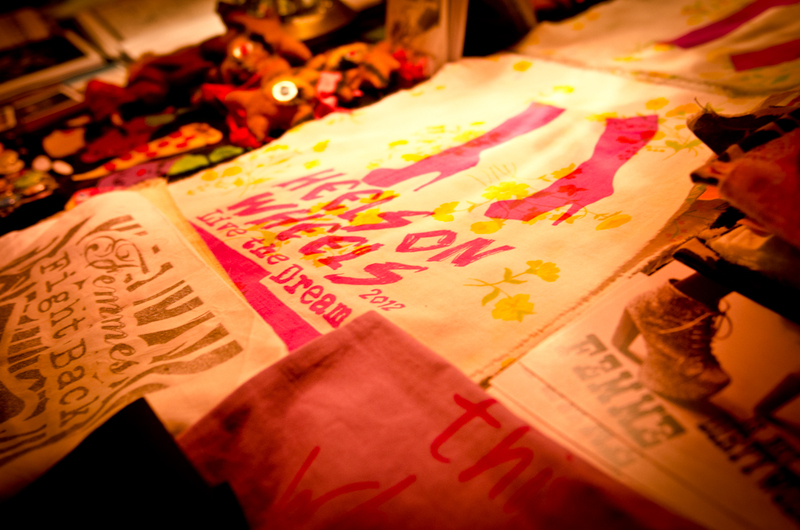 SUNDAY MAY 10, 6-9pm at Judson Church: A HEELS ON WHEELS + friends SHOWCASE EXTRAVAGANZA. Opentoe Peepshow #25: Kia LaBeija & Lion, sassaBrass, Liz Latty, Mariama Lockington & Rachel Messer!!! Opentoe Peepshow #25: Kia LaBeija & Lion, sassaBrass: The Poom Poom Priestess, Liz Latty, Mariama Lockington, & Rachel Messer!! !